German producer of 3D printers since their start in 2014, BigRep has been aiming to totally change the way we produce all together. 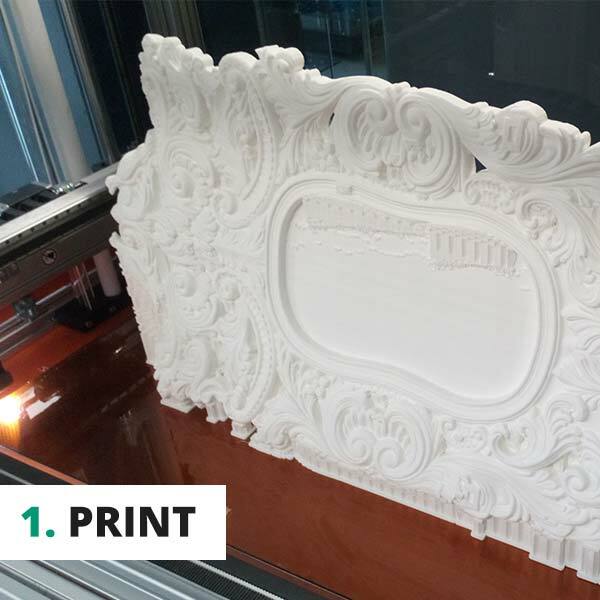 The developers of its industrial 3D printers are only too happy to open up completely new dimensions for additive manufacturing. With the ONE and the STUDIO , BigRep combines an enormous volume of construction (up to 1005mm x 1005mm x 1005mm) with surprising accuracy. Result: infinite industrial applications. Le rôle principal in our Trideus test case is represented by a 3D-printed chair (back height: 80 cm) based on a beautifully preserved, antique copy. And one that is characterized by the finest wood carving. 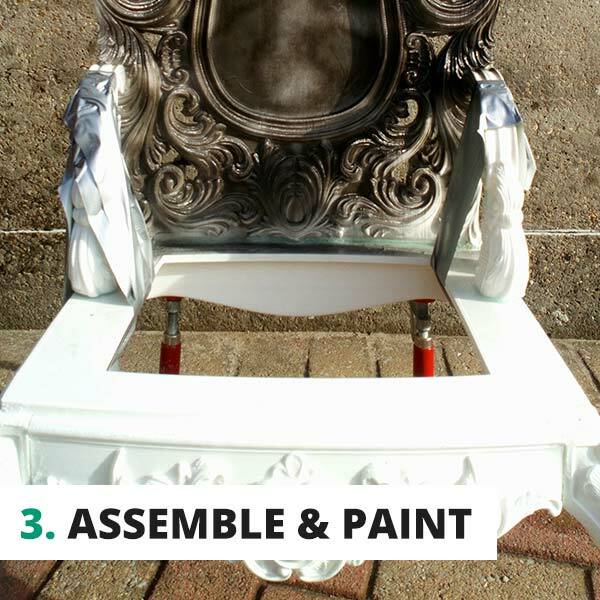 The backrest is a true anthology of extremely beautiful, but very difficult to print sculptures. 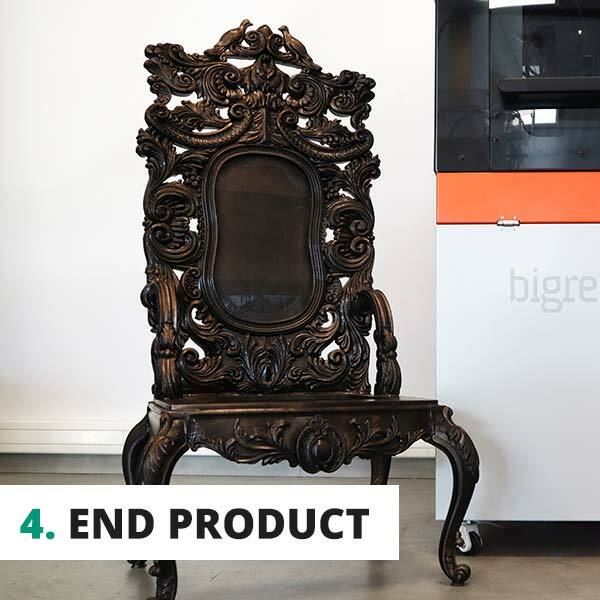 The BigRep STUDIO succeeds flawlessly in its design and prints all parts of our Trideus antique 3D printed chair with an accuracy that even we, seasoned 3D print professionals, never expected. 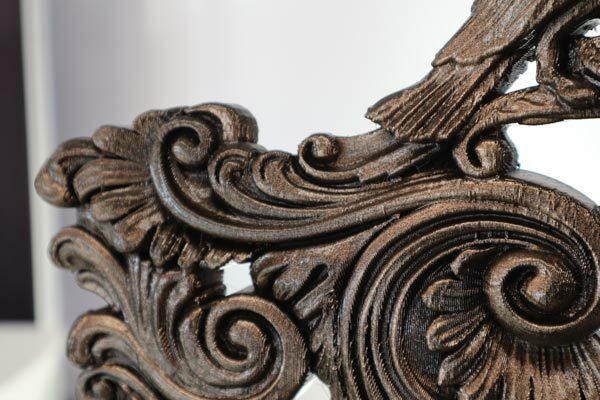 The printed details are of such a nature that we can shamelessly say that the STUDIO should not be inferior to the CNC machines that normally produce this chair in wood. BigRep clearly opens new possibilities in industrial 3D printing. For example, our own test case proves the many possibilities for non-furniture manufacturers, interior architects and others. 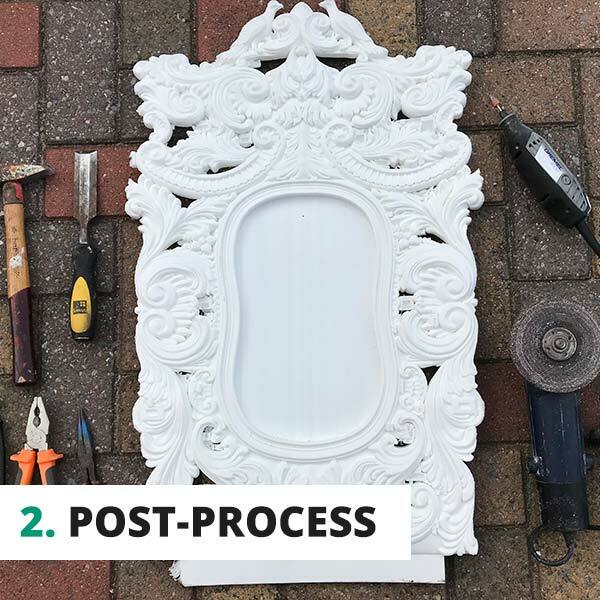 We believe that for them not only in terms of prototyping much profit can be achieved, but also in the production of high-quality end or replacement parts (regardless of the complexity). 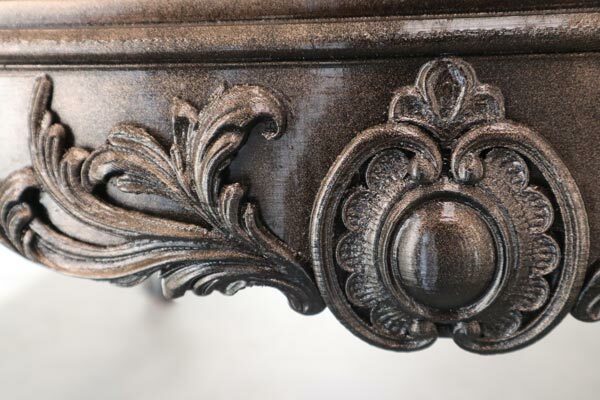 Want to admire our chair with antique allure? 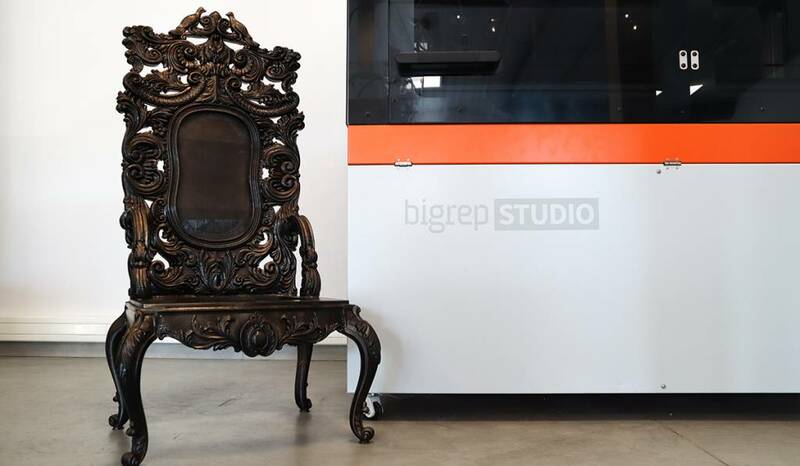 Getting to know the possibilities of BigRep's industrial large format 3D printers? During the opening hours of Trideus you are most welcome in our showroom in Ham.